Welcome to the Cougars Baseball Club! 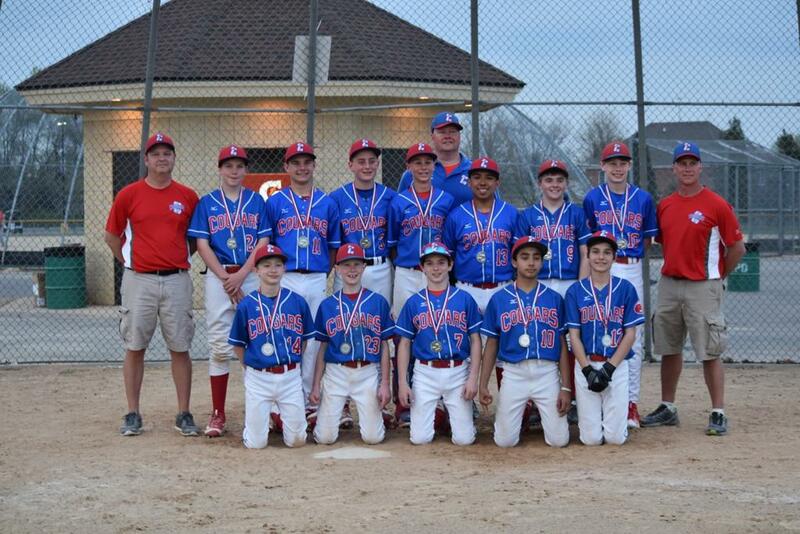 The Cougars Baseball Club is designed to prepare our players for team play in high school and beyond. 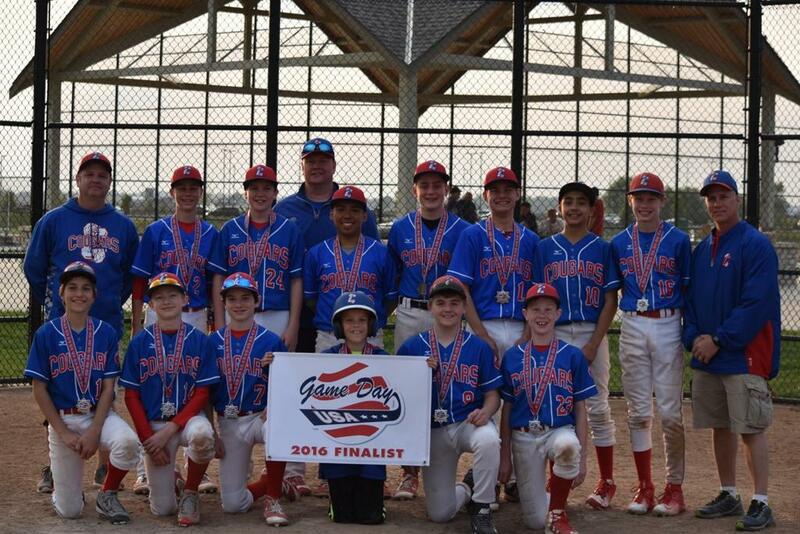 In 2019, we are fielding 7 teams - 9U, 10U, 11U Red, 11U Blue, 12U, 13U, and 16U. 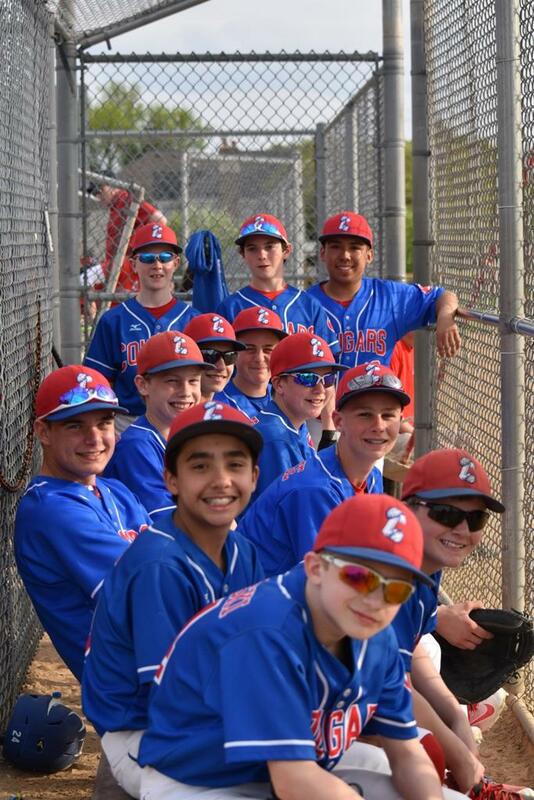 Our pre-high school baseball teams participate in both league and tournament play throughout the spring and summer as members of the West Suburban Baseball League, while our high school players participate in regional tournament play throughout the summer. 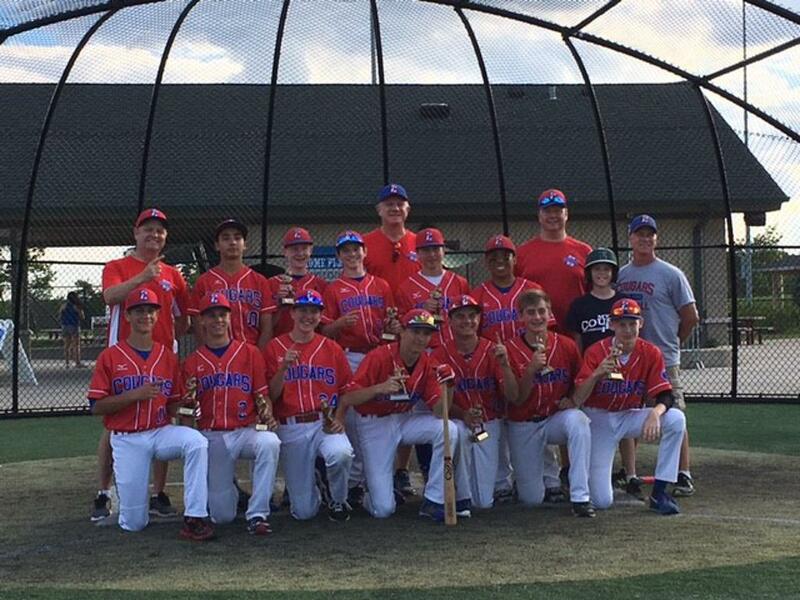 In addition, every summer our 12U players have the wonderful opportunity to play at Cooperstown Dreams Park in Cooperstown, NY. In 2017, we celebrated our 25th Anniversary, and look forward to helping many more players achieve their success in the years to come. ©2019 Elmhurst Cougars Baseball/Softball / SportsEngine. All Rights Reserved.